Minimal-chic. 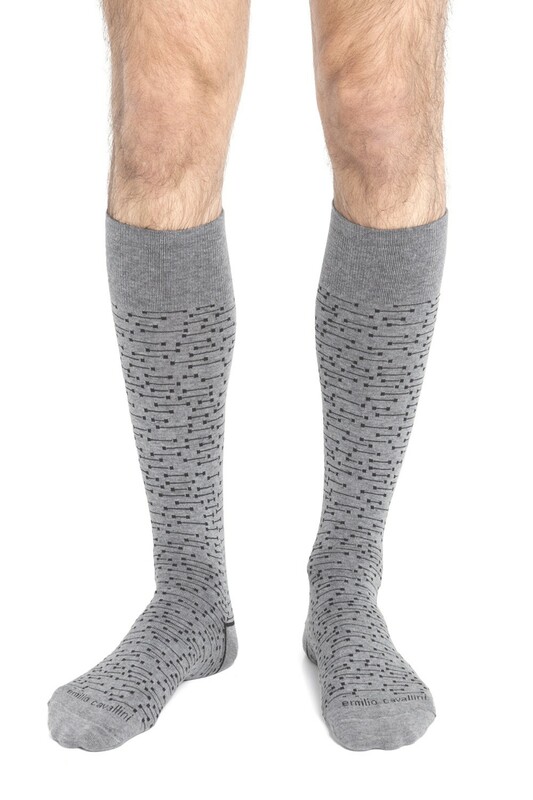 These multi-lines socks are an extremely versatile accessory made unique by the sophisticated geometrical design. Wear these men's socks by Emilio Cavallini to complete an elegant outfit or with all-black look and make your style stand out!